supporters in the stands are mocking the whole pathetic spectacle. He’s wearing a heavy, Wenger-like coat, but it doesn’t matter, because dampness is definitely in this guy’s future – you can just tell. 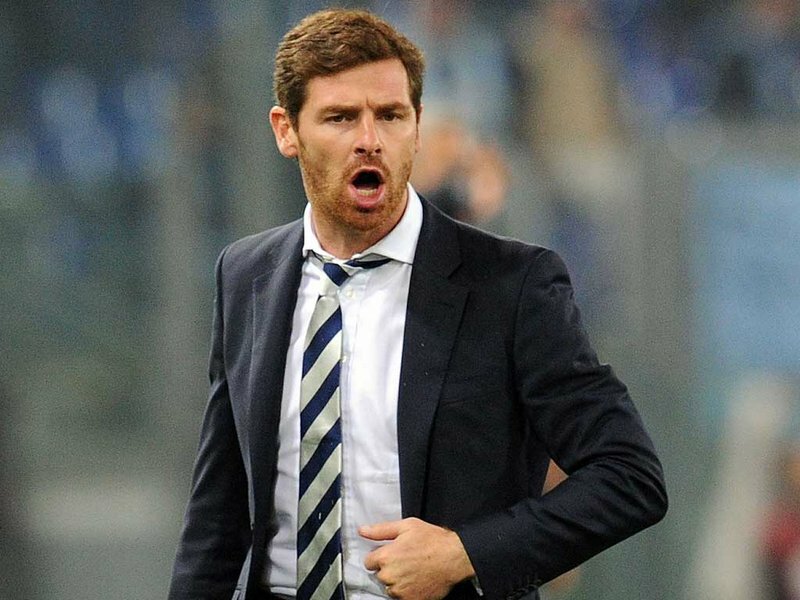 Watching AVB try to turn stodgy, defensive Chelsea into a genuinely entertaining football team was sad in a way that could’ve been kind of funny – but wasn’t. And it always seemed to be raining.